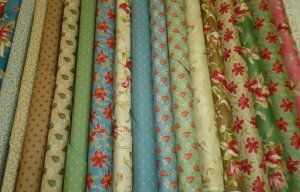 Sale Extended & More News! 1st Anniversary Sale Has Been Extended! we have decided to extend our 1st Anniversary Sale! you still have a chance. 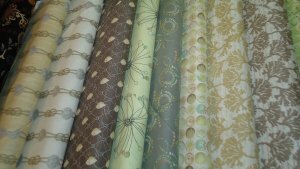 There are a lot of beautiful fabrics in the sale! 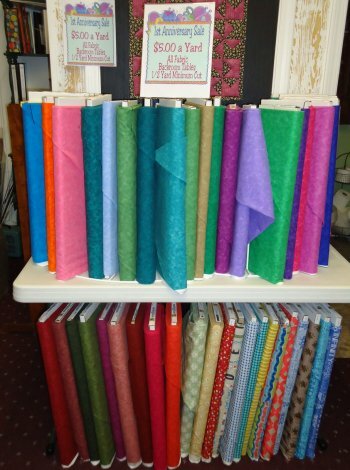 Blend Fabrics, Maywood Studios and Quilting Treasures and more! 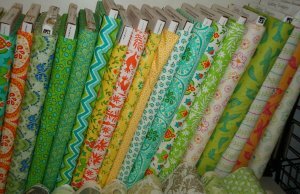 Savings just for Sewrority Sisters all year long! If you haven't checked it out, click HERE to learn all about it. 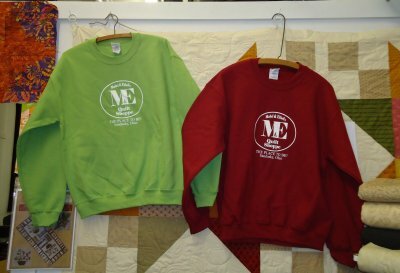 Now you can show your M&E PRIDE! after all....M&E is The Place to Be! 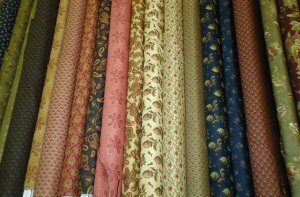 Do you love the Fireside Backing Fabric we carry at M&E? 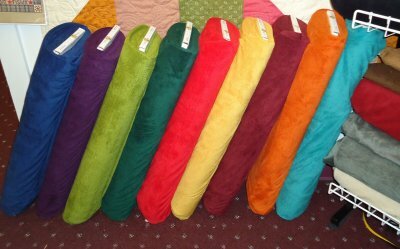 Then take a look at the new colors that are available for 2015! 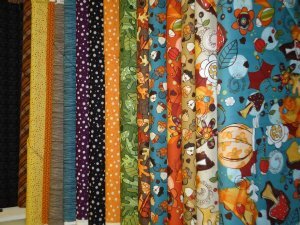 to choose from when selecting your backing fabric. 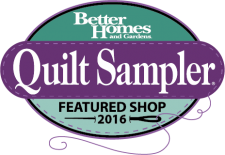 Remember: Only Sewrority Sisters will receive a discount on backing fabric when they show a completed quilt top this year. Along with all the other discounts you'll receive in the Sewrority it's a Win Win!